I had always told myself that I was never going to be a minivan mom. Fast forward to four kids later, I had to swallow my pride. 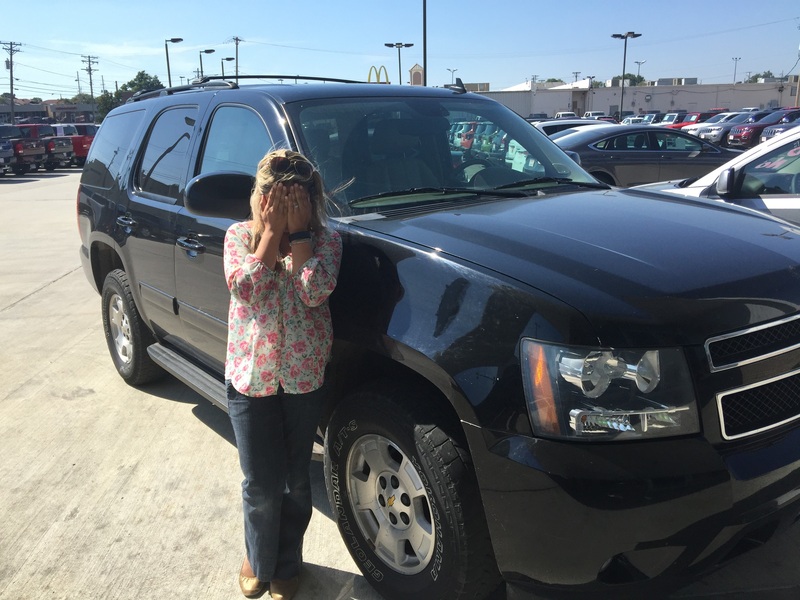 Last year, I had to get over myself and transition from my beloved SUV into a minivan. 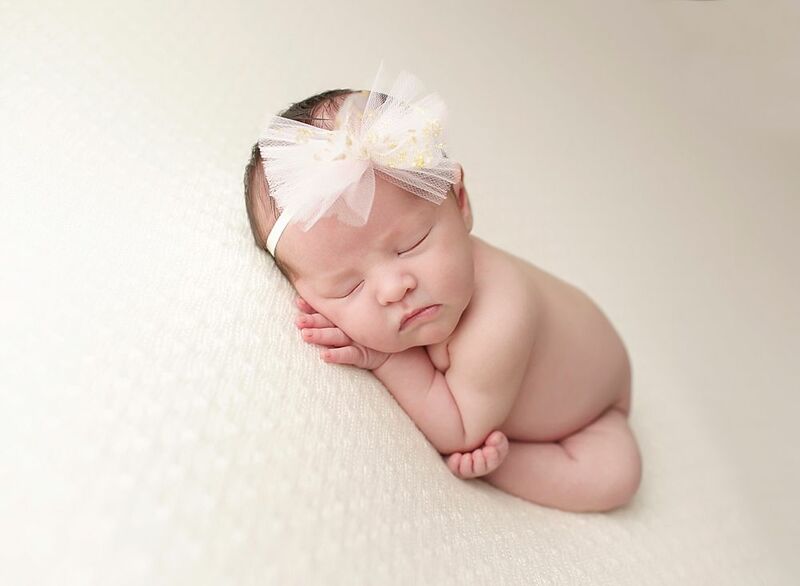 We found out we were pregnant with this little gal, who would make us a family of six. My SUV literally ran out of room for our little family. 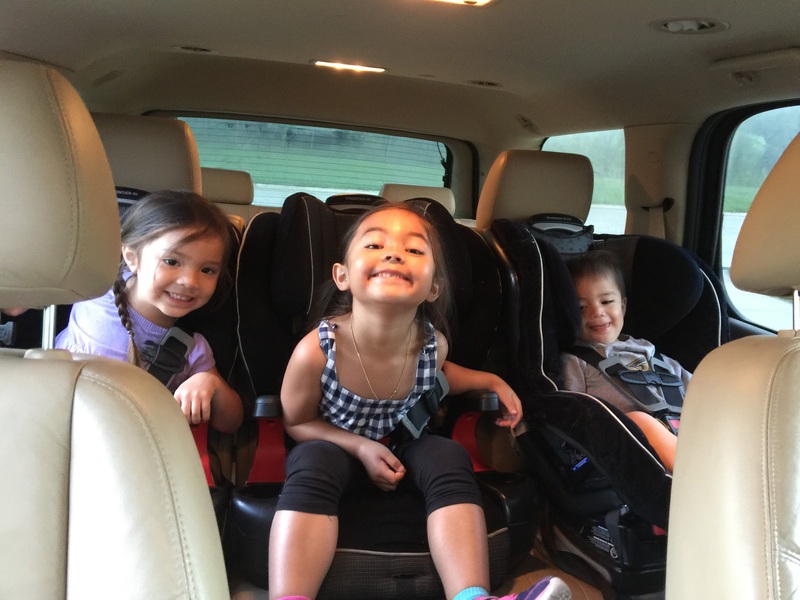 That’s three car seats across in my SUV! 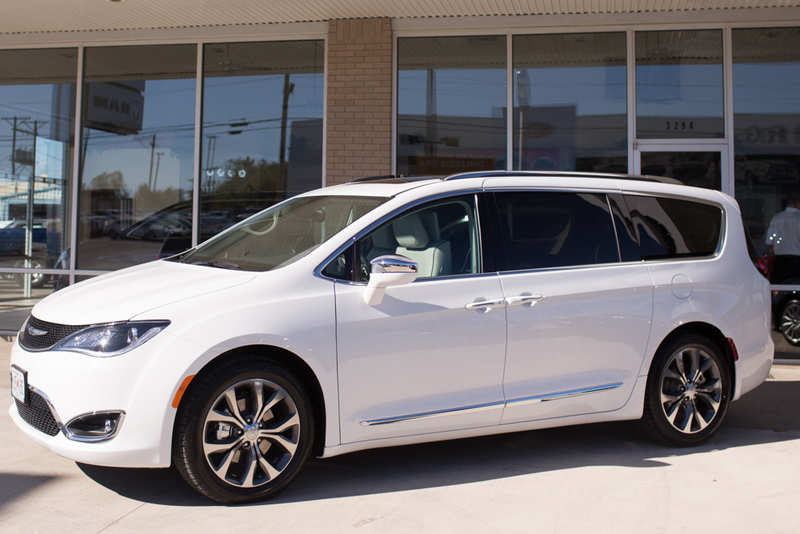 The first thing I did after finding out I was pregnant with my fourth was shop for a minivan. Forget the bassinet, extra diapers – I needed to be prepared to transport all four of my loves with the husband and I…together! Here’s an image of me when I had to turn in my SUV. Hand in face and all. It was a milestone moment and a whirlwind of emotions because of what it meant. I know, I might sound a little crazy. But, I guarantee you that there are some parents that can definitely relate. 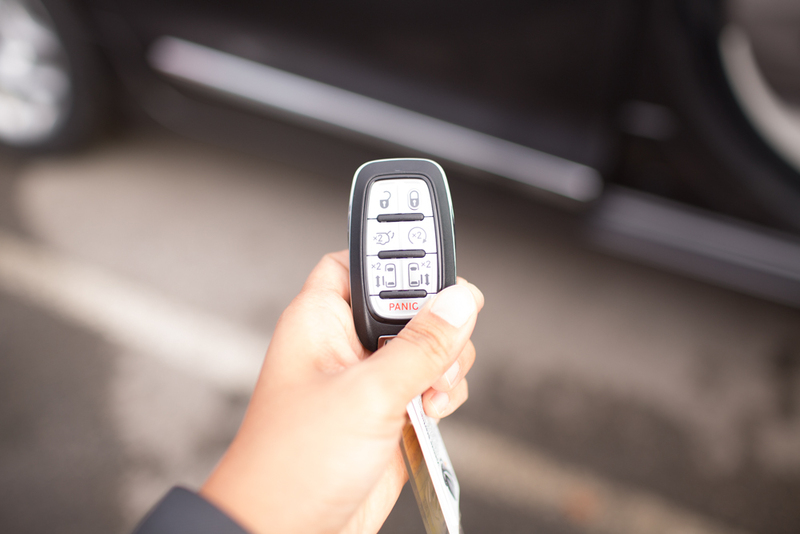 Fast forward to today, six months later, after trying on my role as a soccer mom with a minivan, I have come to embrace the features of magic buttons that automatically open doors, entertainment systems that keep the peace and the much needed interior space. This van represents the epitome of ease and convenience. As a newly minted mom of four, I’ll pay a little extra for a product or service if it can save me time and energy. In this phase of my life, I will pay for expert services like Walmart’s Automotive Care Center to change my oil as I shop for groceries and home goods. I trust that they’ll use Pennzoil® High Mileage Vehicle® motor oil (it is on Rollback with $4 off from$39.88 down to to $35.88) so that I’m not having to pester my husband to do it. 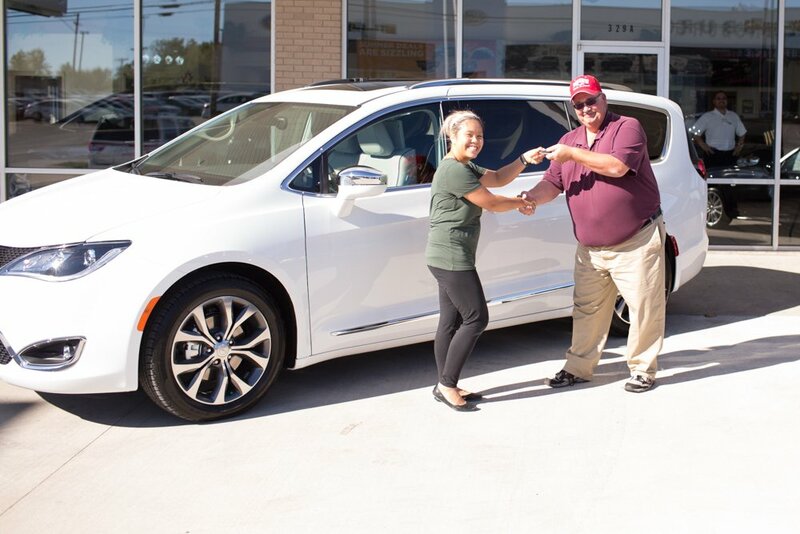 With as much mileage as I put on my van from picking up kids, going to soccer practice, dropping off the girls at dance rehearsals and leading scout meetings – you can bet I’m going to need a high grade oil to keep my van running smooth! 1. Magical buttons that slide open almost all of the doors. No more door dings. Kids can climb in and out the van easily! 2. Entertainment systems. Yes!!!! You guys. Before with my SUV, the kids would be screaming and fighting with each other. I mean, did you guys see how close those car seats were above? 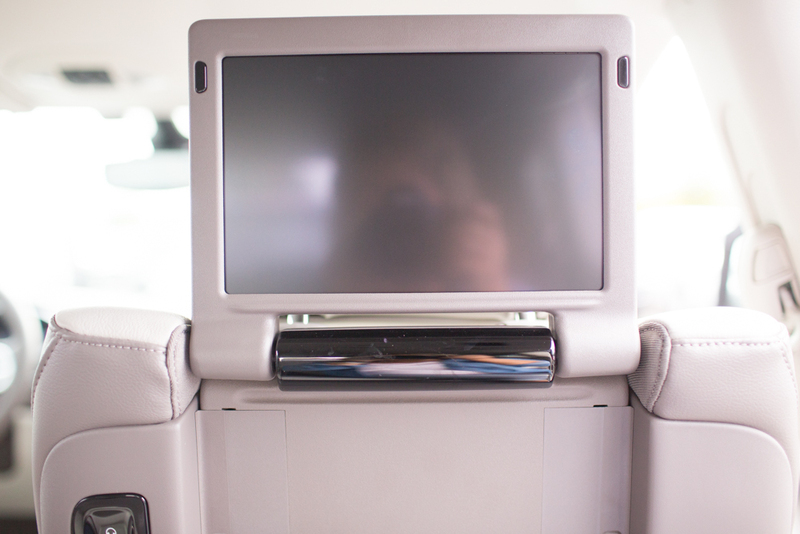 Fight no more – DVDs with the latest movies will make road trips to Grandma’s a breeze. 3. Cup holders EVERYWHERE. I literally have one in my door, my middle console, behind the console, each kid has at least one they can reach for. They’re not just for holding drinks – think about toys, hair ties, cups for snacks! Cup holders galore! 3. Room, lots of room. There will be room for my kids’ friends as they transition out of their car seats. Right now, the benefit is CARGO space. My specific van has the ability to STOW AWAY the seats INTO the floor. 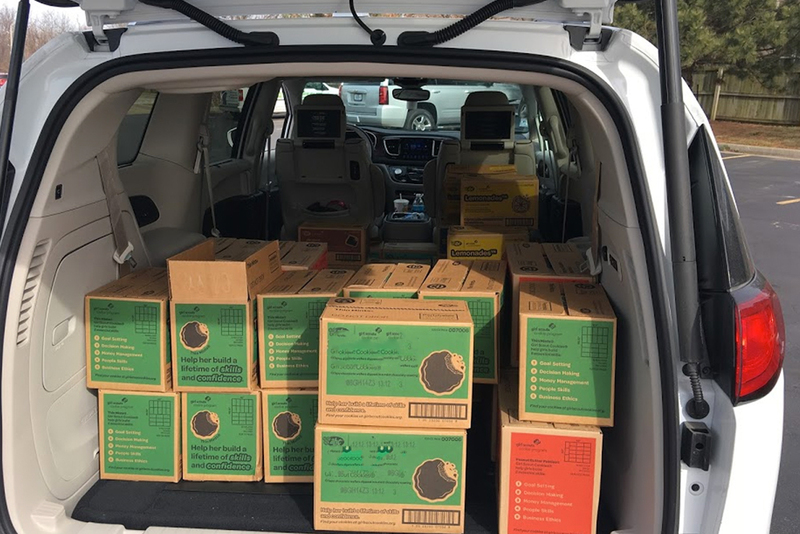 This was my first test for my van – transporting cookies for my daughter’s ENTIRE troop of 12 girls. It passed with flying colors. 4. Vacuum. My van also has a built in vacuum to clean up all the snacks they bring on board and the dirt from the soccer field. What is not to love about that?! 5. Good third row seating. My original SUV had third row seating. I really didn’t know what that meant for an SUV when I bought it. The third row in an SUV doesn’t have LEG ROOM because of the wheel well. So it was a half-third row really. With a van, you HAVE third row seating where your knees can actually bend. 6. Better gas mileage than my SUV. My gas mileage with my SUV was 15 miles to the gallon. My van, with the help of Pennzoil® High Mileage Vehicle® motor oil, gets at least 25 miles to the gallon. Who doesn’t love saving money? 7. Big windows. There is no way the kids would fight over seats with a view. I’ve got windows EVERYWHERE. They also even have built-in sunshades! 8. Charging stations everywhere. Yes, I’ve got USB ports for their tablets and phones EVERYWHERE. 9. Anchors, tethers and air bags. I think that manufacturers know that most minivans will be hauling kids, so most offer lower anchors and top tethers for safety as well as air bags in all the right places! So there you have it: I’m living the minivan dream and have accepted my fate as a soccer mom. Do these reasons convince you to get a van? 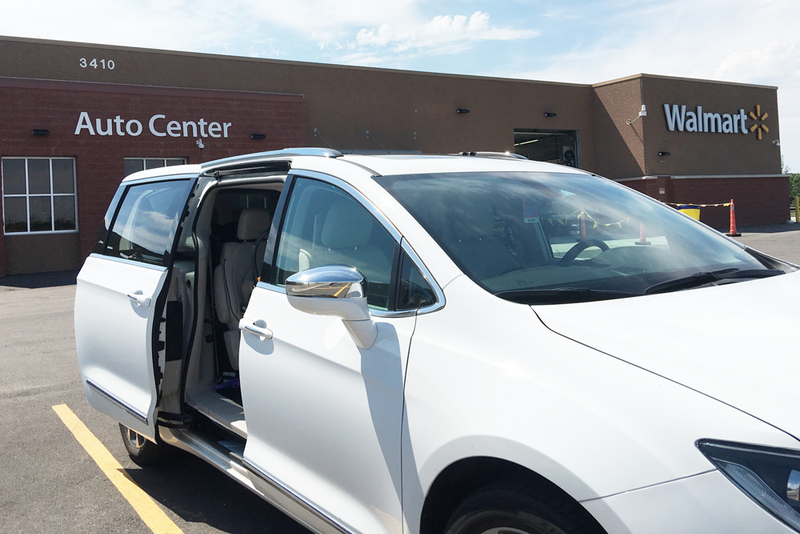 If you are looking for another convenience this summer, especially if you are going on a summer road trip in your van, check out Walmart Automotive Care Center near you while you shop for snacks as they change your oil with Pennzoil!